Andre's decor supplies a professional decorating service for any occassion. 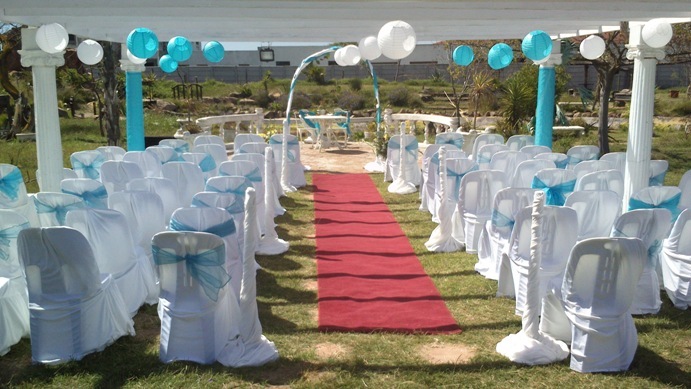 We specialise in decorating Weddings, Birthday parties, Special and Corporate events. No event is too small or large for us.